Give your home a new makeover with the gorgeous Matang Light Bianco ceramic tile. It features a lovely grey and white design and it looks incredibly sophisticated and attractive. This ceramic tile comes in both glossy and matt finish options. 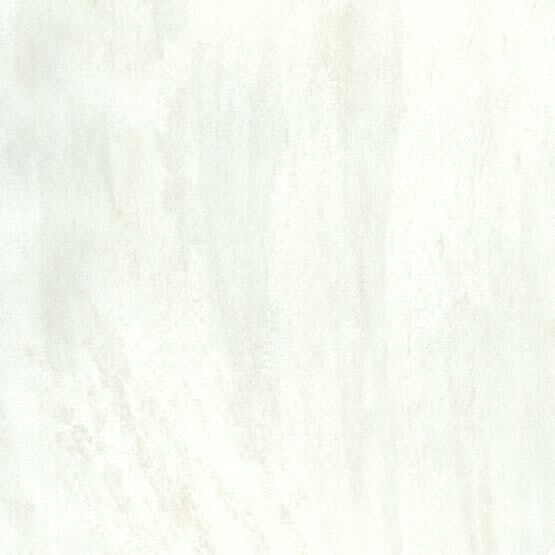 The Matang Light Bianco ceramic tile can be used as a wall or floor tile.  It is available as a 300x300mm matt floor tile, 300 x 400mm gloss wall tile and 400 x 400mm gloss floor tiles. Thanks to the matching look of wall and floor tiles, you won’t face any headaches in finding tiles that go together. 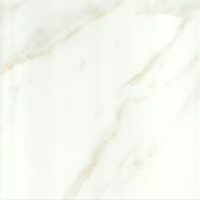 When it comes to finding high quality tiles at an affordable price, the Matang Light Bianco is an excellent choice. It is manufactured to high standards and it offers the same quality as superior grade products, at a much lower price point. The Matang Light Bianco is designed to offer plush installation and it is exceptionally easy to clean and maintain. Moreover, it is also crack and slip resistant and built to last. 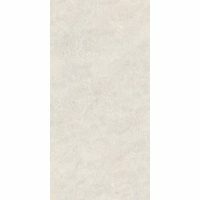 For attractive and sophisticated tiles in Perth, choose the Matang Light Bianco. 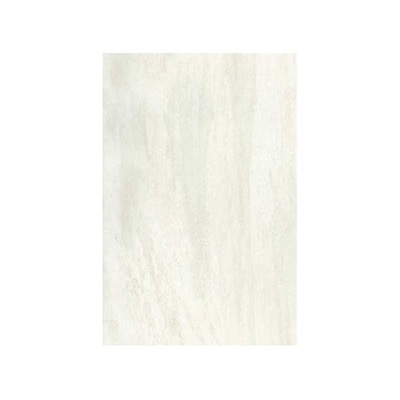 Buy this ceramic tile at the best price from our online store today!